Garbine Muguruza beat Mona Barthel 6-3 7-5 after 1 hour and 18 minutes to reach the quarter final at the WTA International in Hua Hin. Both players traded breaks at the start of the match. 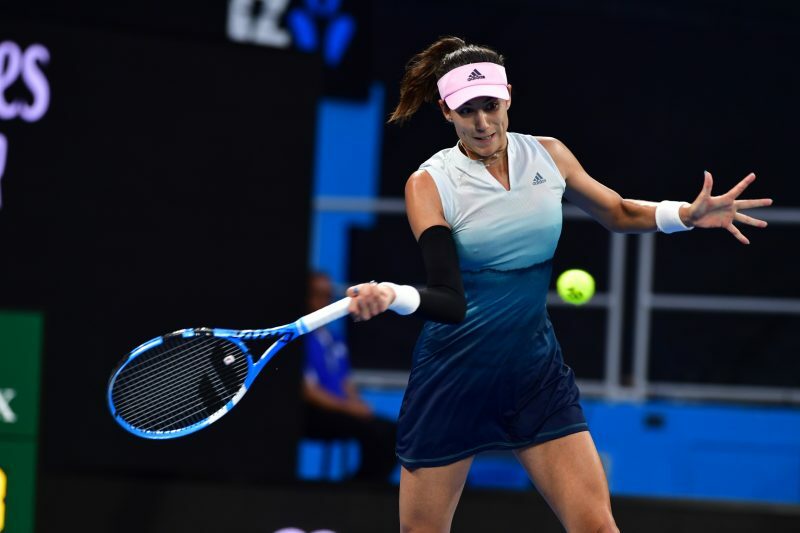 Muguruza earned another break in the fifth game, when Barthel made a backhand error. Barthel dropped her serve after hitting three double faults in the ninth game. Muguruza got one break back in the fifth game after Goerges made another double fault. The Spaniard broke serve in the ninth game after three double faults from Barthel. Barthel broke twice to race out to a 4-0 lead, but Muguruza fought back by winning seven of the last eight games with three breaks of serve to seal the second set 7-5. “I was expecting that she is going to make great shots and great serves, so I did not get frustrated. I just continued playing. I know that I continue, I am going to have my chance. That’s pretty much what I did”,said Muguruza. 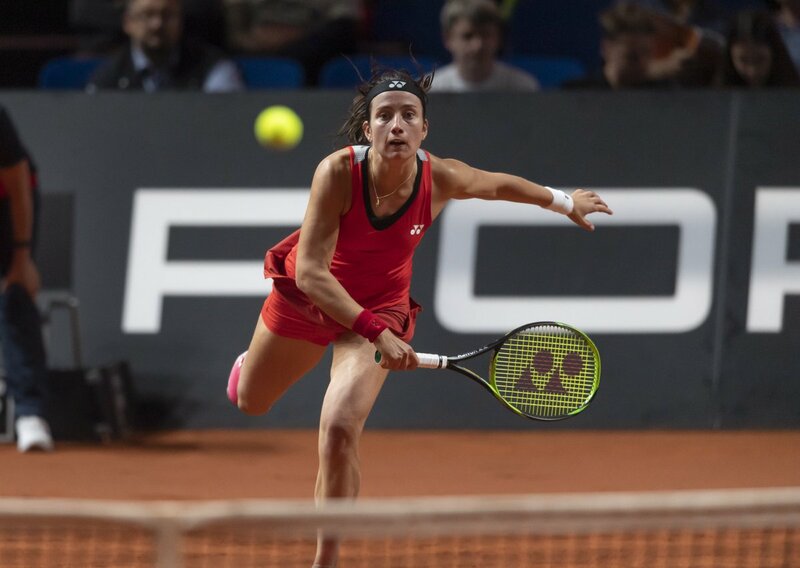 Muguruza will face Ukrainian 18-year-old Dayana Yastremska, who beat Shuai Peng 6-1 6-4 in 73 minutes to qualify for her sixth WTA quarter final. Yastremska saved all four break points she faced in the first set and got three breaks to race out to a 5-0 lead. The Ukrainian teenager sealed the first set with a good hold in the seventh game. Both players held their service games in the first service games. Peng saved four break points at 4-4 before Yastremska converted her fifth chance. She served out the match in the tenth game. Saisai Zheng beat Irina Camelia Begu 6-2 6-4. The Chinese player dropped her serve four times and converted seven of her twelve break points. She came back from 2-4 down by winning four consucutive games with two breaks to seal the second set 6-4.